Speaking on The Throw-In, Independent.ie’s GAA podcast, former Waterford hurler John Mullane said he believes that Davy Fitzgerald is the man to help Wexford reach the next level. 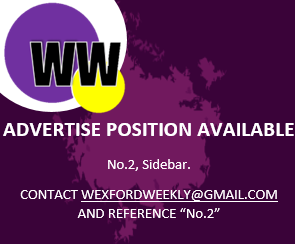 Following Wexford’s dismal defeat to Clare in the All-Ireland Quarter-final and their fourth bow out of the All-Ireland quarter-finals in five years, many Wexford fans were left disappointed. “Stay behind him. He’s a very good manager”, insisted Mullane. Only Davy can answer whether he’ll be around next year, and time will soon tell.